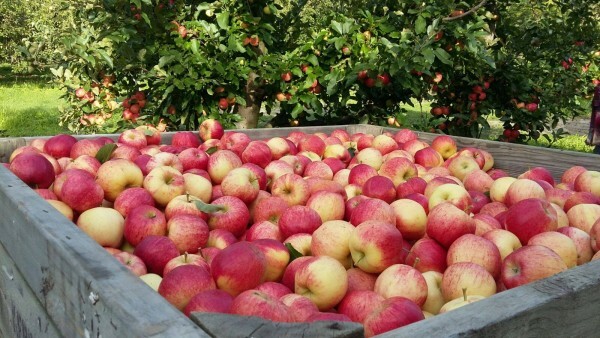 Our Royal Gala apples are picked fresh each day so we can guarantee freshness ? ? We sell them in 5 and 10 kg bags and also have 13 kg boxes of seconds for juicing. Also couriering them in 10 or 15 kg boxes. Still accepting bulk orders for fundraising so PM us if you are interested. We have a very limited amount of 2nd grade Golden Queen peaches on the stall as the majority of them are pre-sold. They are good quality 2nd grade. To all those on the Golden Queens List, your orders will be sent out over the next week or so as they ripen. Ruby will be in contact to let you when they will be despatched. If you would like to go on our “Golden Queen list’ for 2019 txt Ruby 027 288 6090. 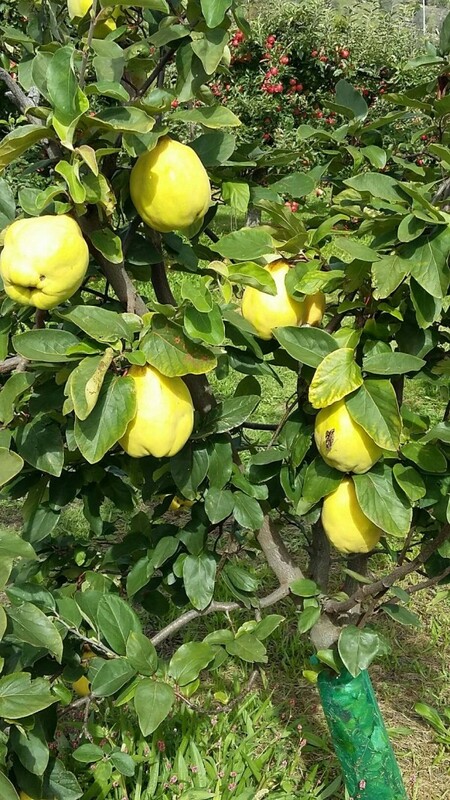 Quinces start in the middle of next week and we will have them in 3kg and 5 kg bags. They are not eaten raw as they have a dry firm flesh but once cooked the flesh changes from white to a rose-pink colour and they taste great……poaching, baking, bottling, chutney and jelly ? All the other varieties of apples are looking good and will keep you posted as to when they will be available.